At buildOn, we are not newcomers to creative fundraising ideas. We’ve seen supporters do everything from running marathons to livestreaming concerts and talent showcases to benefit buildOn, and our friends at Classy recently wrote about all of the awesome ways their employees are fundraising to build a school in Nepal. But here’s a fundraising first for us: a 72-hour videogame marathon. Even though a videogame marathon fundraiser might be a first for buildOn, that doesn’t mean TheSpeedGamers haven’t done it before. In fact, since their first livestream videogame marathon in 2008, this group of friends from northern Texas have raised more than $700,000 for the nonprofits and charities of their choice. And on Friday, December 16, TheSpeedGamers will be hosting a 72-hour videogame marathon to raise money to benefit building a school in Mali through buildOn. 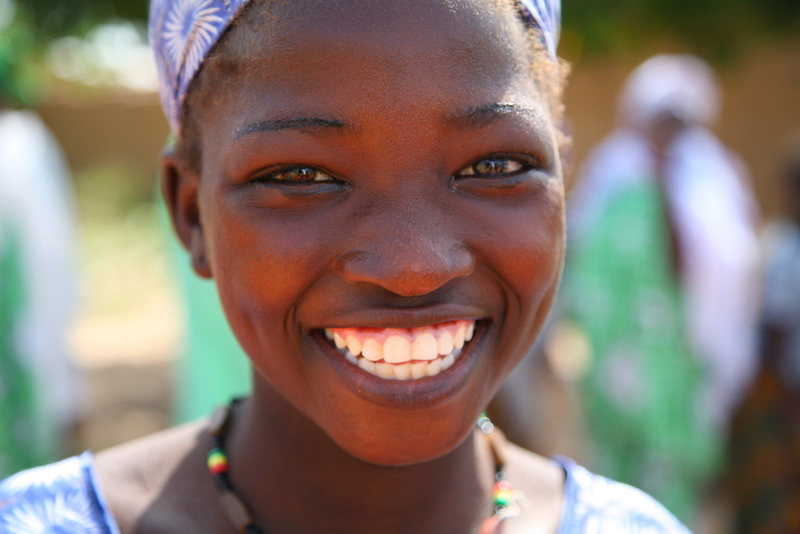 According to the CIA World Factbook, only 29 percent of girls and women in Mali over the age of 14 are literate. TheSpeedGamers will be hosting their livestream fundraiser to support education in Mali on Friday, December 16. Supporting education in Mali is particularly important as, according to the CIA World Factbook, only 38.7 percent of Mali’s population over the age of 14 can read and write. When looking at only girls and women, the literacy rate drops to 29.2 percent. Because Mali has such a young age rate—almost half of the population is 14 years old or younger—making sure that every child in Mali has a seat in a school is a crucial step in making positive change in Mali. Since their first livestream videogame marathon in 2008, TheSpeedGamers have raised more than $700,000 for the nonprofits and charities of their choice. Britt and the TheSpeedGamers first came up with the idea to fundraise via streaming a Zelda marathon in March 2008. “We thought, if we were going to play videogames for that long we needed to do it for something worthwhile,” Britt says. That first marathon raised just over $1,000 in 72 hours for St. Jude Children’s Research Hospital. TheSpeedGamers will be live streaming their 72-hour nonstop play of Pokemon Sun & Moon beginning at 6pm CST on Friday, December 16. The marathon can be viewed here, and all proceeds from the marathon will go directly to buildOn to support school construction in Mali. TheSpeedGamers will be live streaming their 72-hour nonstop play of Pokemon Sun & Moon beginning at 6pm CST on Friday, December 16. The marathon can be viewed here, and all proceeds from the marathon will go directly to buildOn to support school construction in Mali. But just in case you think that 72 hours of gameplay isn’t enough, supporters will have a chance to unlock a bonus 24 hours of gameplay—TheSpeedGamers have vowed to to extend the marathon a full day if they raise $10,000 by 6pm on Monday, December 19. To find more information on TheSpeedGamers, please visit their website: http://blog.tsg.tv/.